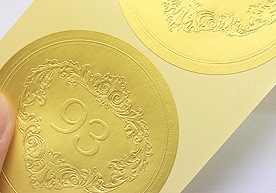 Stickers, sticker printing, and custom stickers --we've got it all handled at AllStickerPrinting. Stickers needed? We take custom sticker printing orders and more. Couldn't be happier with this job. The quality is great, great customer service and fast shipping. Already started to spread the word! The stickers I ordered are great. They're incredible quality and the price worked wonderful for us. 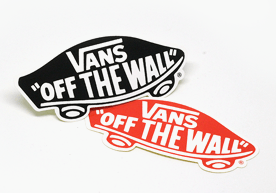 In search of top-quality stickers at the cheapest price? From high-quality stickers, reliable and secured delivery to meeting all the required printing services that our clients’ needs, AllStickerPrinting is the answer! For many years in the business, keeping a high-level customer satisfaction is our top priority. 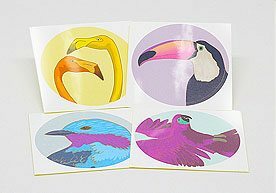 AllStickerPrinting provides world class custom sticker printing services from paper stickers to vinyl stickers. We take pride in our works and designs and fully committed to continue delivering amazing and quality service towards making our clients happy. 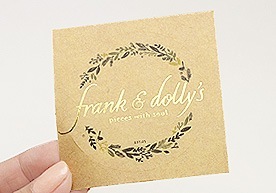 Whether you want to introduce your products or promote your professional services or come up with personalized labels, events and wedding labels, these custom stickers are great way to promote your business brand. 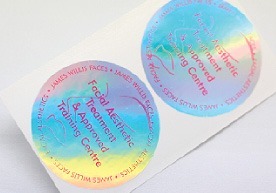 AllStickerPrinting offers free proofing and free delivery of our selected products. Feel free to contact us for inquiries. Get a quote or directly call us at: (516) 360-2772. While Europeans, and other nations around the world had been drying and warming their towels on radiators for years, most Americans had no experience with them. In fact, the perception persisted that they were a luxury out of reach for most American families. 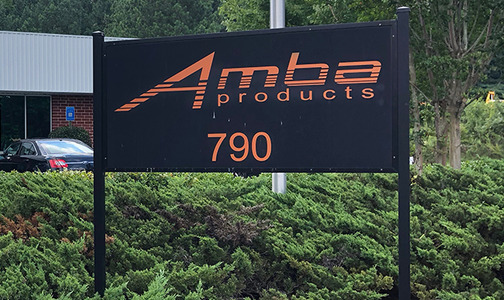 Learn how Amba Products changed this view and how they continue to help and inspire people all over the world. 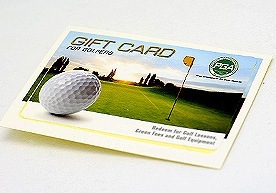 Experience hassle-free in ordering custom stickers and labels with AllStickerPrinting. With our user-friendly website, place your orders effortlessly and quickly. There are two options for placing an order with us, using the automated process and getting a quote through email. Proof will be sent before printing as we need your confirmation to go ahead. After all, our custom stickers and other labeling products are delivered to your doorstep at the expected turnaround time. Having the most convenient reliable payment gateway, your money and personal details are safe and secure with AllStickerPrinting. We accept payment through Paypal, credit cards, as well as bank transfers. Payment is required before we proceed in printing your stickers. Providing you the best service is not just about printing the high-quality products and handling your concerns as well as assisting you with placing your order/s until you received your product on hand. Our free shipping and delivery are only available on our selected products and we can guarantee you that it is not just fast and free but also it is reliable and convenient. Take advantage of our Free Fast shipping now! In terms of value, trust no one but AllStickerPrinting specifically, monetary value. Great deals and save big with the lowest price guarantee on any of our custom stickers, labels, decals, business cards, and postcards. 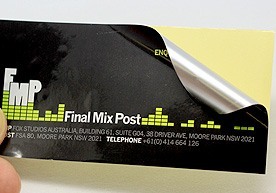 Request a sample pack from AllStickerPrinting for material quality checking. Through paid custom sample pack, you may initially order 100 customer stickers first to make sure the quality is at par with your standards. Get sample pack now. We offer you a very low and affordable price since we are not alone in the printing industry so we strive to be the cheapest among other printers but with a high-quality product guaranteed. We will beat our competitor's pricing, just provide us their quote and we will surely get back to you with the best price we could offer. As the saying goes “We are what we are because of what you want us to be”. 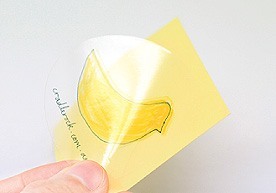 Due to your suggestions, comments, and advices, AllStickerPrinting becomes aggressive, better and greater. With your help, we are very happy to offer our $7 discount coupon for being part of our improvement by sending us your testimonials, so we could grow a lot more and improve to serve you better. Submit your testimonial to us now!